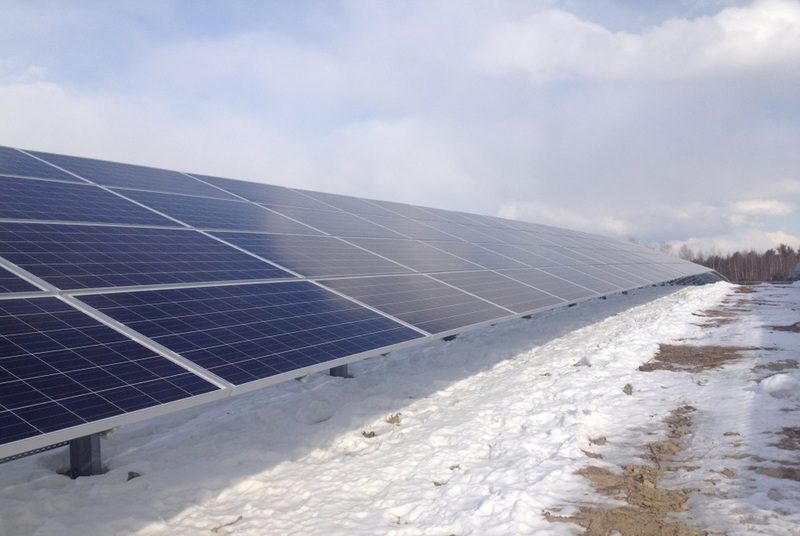 Kearsarge Energy is a full-service renewable energy project development, finance and holding company, with a mission to build a more sustainable world and to provide superior returns to all project stakeholders, including the communities in which we work. Founded in 2009, Kearsarge has developed and financed more than 60 MW and $180 million of solar PV projects and is rapidly growing its business in select markets across the U.S.
At Kearsarge we work hard to combine sophisticated project finance, regulatory know-how, and the highest quality engineering to provide businesses, schools, non-profits, municipalities, and other public sector entities with long-term sources of affordable clean energy - at lower costs than fossil fuel alternatives. 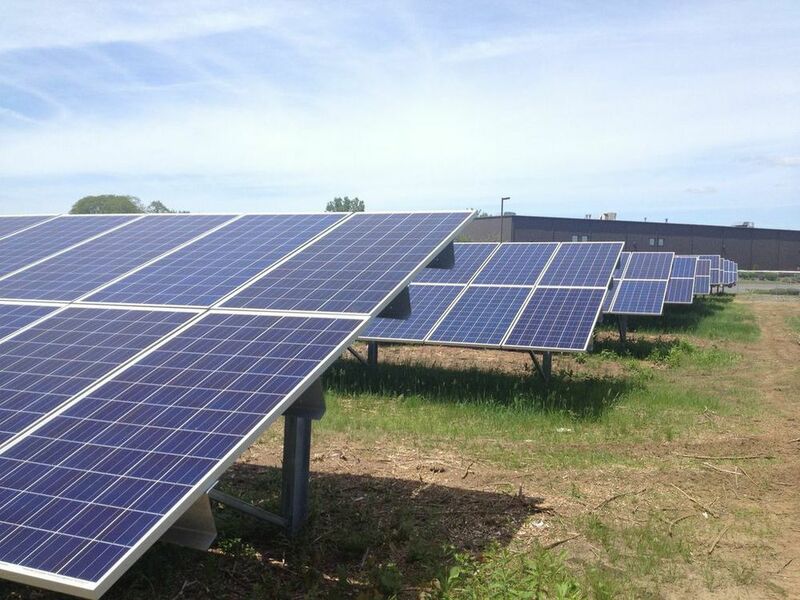 Over the next 25 years, Kearsarge's Solar Portfolio is forecasted to generate more than 1.6 billion kilowatt-hours of electricity. This local, emission-free renewable energy will displace enough conventional generation to prevent the release of 1.2 million metric tons of Carbon Dioxide into the atmosphere. 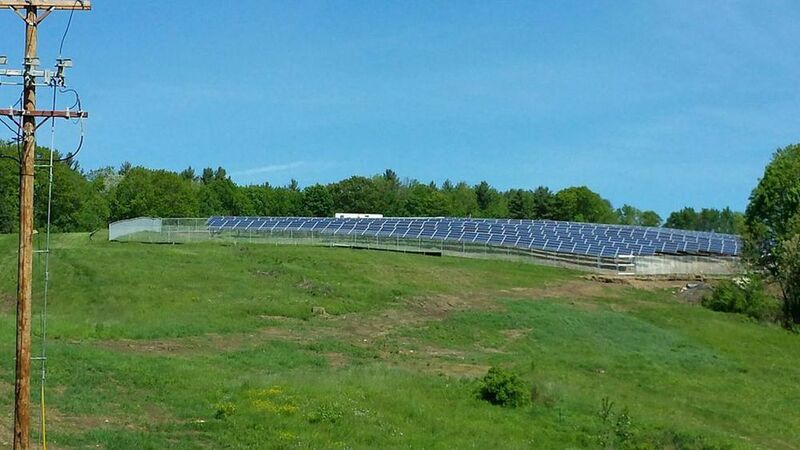 Kearsarge's Solar Portfolio will generate enough local renewable energy to offset the annual electricity use of 169,845 average U.S. homes. CFL Bulbs for Boston, 5X! Kearsarge's Solar Portfolio will generate an impact equal to the savings that would be gained by replacing every incandescent light bulb with a CFL in every household in Boston, five times over. Kearsarge's Solar Portfolio will generate enough local renewable energy to displace emissions equal to the exhaust from driving 2.8 billion miles in an average passenger car, which is like making a round trip commute every work day for 22 years...To the Moon!